This one-hour film chronicles the fate of the 33 miners trapped in a collapsed Chilean gold and copper mine in August 2010 and investigates the many challenges faced by both the miners and those working around the clock to bring them safely to the surface. NOVA was on-site at the San José mine in Chile by early September. Conferred special access, NOVA's film crew interviewed engineers, NASA experts, medical personnel, and key figures from the companies that provided drills and crucial rescue equipment to give a more detailed scientific account of the unfolding events. 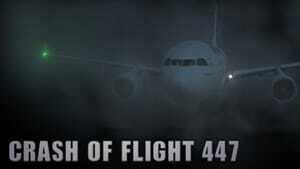 The resulting film, using footage from the scene as well as advanced animation, showcases the extraordinary feats of engineering as well as the biological and geological factors inherent in the rescue. 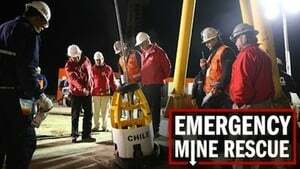 "Emergency Mine Rescue" also examines the psychological and physiological impact of this kind of prolonged ordeal on the miners and those involved in the rescue efforts. 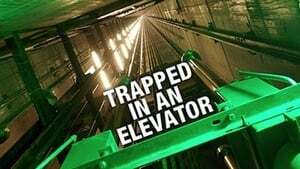 A documentary examining the ubiquitous transportation device as used in modern day and features a recounting of a real-life horror story of one individual's experiences when stuck in an elevator for an extraordinarily long period of time. 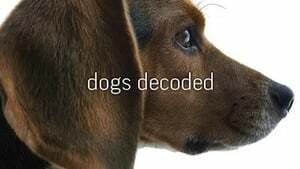 "Dogs Decoded" reveals the science behind the remarkable bond between humans and their dogs and investigates new discoveries in genetics that are illuminating the origin of dogs—with surprising implications for the evolution of human culture. Other research is proving what dog lovers have suspected all along: Dogs have an uncanny ability to read and respond to human emotions. Humans, in turn, respond to dogs with the same hormone responsible for bonding mothers to their babies. How did this incredible relationship between humans and dogs come to be? And how can dogs, so closely related to fearsome wild wolves, behave so differently? Dated to the late Stone Age, Stonehenge may be the best-known and most mysterious relic of prehistory. Every year, a million visitors are drawn to England to gaze upon the famous circle of stones, but the monument's meaning has continued to elude us. 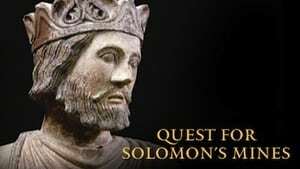 Now investigations inside and around Stonehenge have kicked off a dramatic new era of discovery and debate over who built Stonehenge and for what purpose. How did prehistoric people quarry, transport, sculpt, and erect these giant stones? 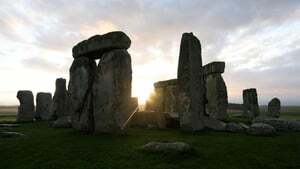 Granted exclusive access to the dig site at Bluestonehenge, a prehistoric stone-circle monument recently discovered about a mile from Stonehenge, NOVA cameras join a new generation of researchers finding important clues to this enduring mystery. Almost three miles of ice buries most of Antarctica, cloaking a continent half again as large as the United States. But when an Antarctic ice shelf the size of Manhattan collapsed in less than a month in 2002, it shocked scientists and raised the alarming possibility that Antarctica may be headed for a meltdown. Even a ten percent loss of Antarctica's ice would cause catastrophic flooding of coastal cities unlike any seen before in human history. What are the chances of a widespread melt? 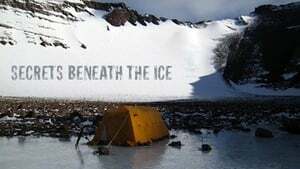 "Secrets Beneath the Ice" explores whether Antarctica's climate past can offer clues to what may happen. NOVA follows a state-of-the-art expedition that is drilling three-quarters of a mile into the Antarctic seafloor. The drill is recovering rock cores that reveal intimate details of climate and fauna from a time in the distant past when the Earth was just a few degrees warmer than it is today. As researchers grapple with the harshest conditions on the planet, they discover astonishing new clues about Antarctica's past—clues that carry ominous implications for coastal cities around the globe. 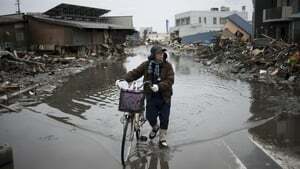 In 2010, several epic earthquakes delivered one of the worst annual death tolls ever recorded. The deadliest strike, in Haiti, killed more than 200,000 people and reduced homes, hospitals, schools, and the presidential palace to rubble. 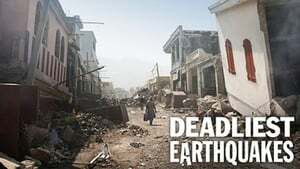 In exclusive coverage, a NOVA camera crew follows a team of U.S. geologists as they enter Haiti in the immediate aftermath of the tragedy. The team hunts for crucial evidence that will help them determine exactly what happened deep underground and what the risks are of a new killer quake. Barely a month after the Haiti quake, Chile was struck by a quake 100 times more powerful, unleashing a tsunami that put the entire Pacific coast on high alert. In a coastal town devastated by the rushing wave, NOVA follows a team of geologists as they battle aftershocks to measure the displacement caused by the earthquake. Could their work, and the work of geologists at earthquake hot spots around the U.S., one day lead to a breakthrough in predicting quakes before they happen? NOVA investigates compelling new leads in this profound scientific conundrum. 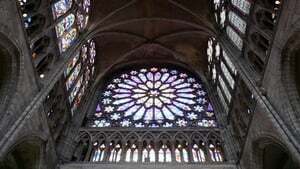 What is the strongest material in the world? Is it steel, Kevlar, carbon nanotubes, or something entirely new? NOVA kicks off the four-part series "Making Stuff" with a quest for the world's strongest substances. 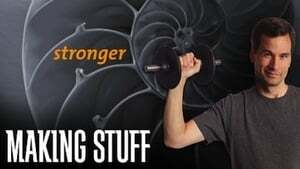 Host David Pogue takes a look at what defines strength, examining everything from steel cables to mollusks to a toucan's beak. Pogue travels from the deck of a U.S. naval aircraft carrier to a demolition derby to the country's top research labs to check in with experts who are re-engineering what nature has given us to create the next generation of strong stuff. How small can we go? Could we one day have robots taking "fantastic voyages" in our bodies to kill rogue cells? The triumphs of tiny are seen all around us in the Information Age: transistors, microchips, laptops, cell phones. 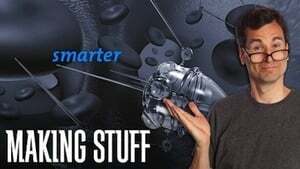 Now, David Pogue takes NOVA viewers to an even smaller world in "Making Stuff: Smaller," examining the latest in high-powered nano-circuits and micro-robots that may one day hold the key to saving lives. "Making Stuff: Smarter" looks at materials that respond to their environments and even learn, such as an airplane wing that changes shape as it flies. 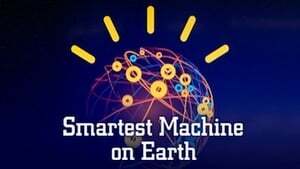 Scientists are turning to nature in developing such "smart" stuff. Sharkskin, for instance, has inspired a substance that, when sprayed in hospitals, could eliminate antibiotic-resistant bacteria. David Pogue visits a scientist who has even created a material that can render objects invisible. "Smarter" concludes with a vision of the ultimate in "life-like" stuff: programmable matter that could create a duplicate of a human being. 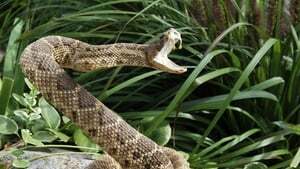 Over the millennia, thousands of creatures have developed that most sophisticated of biological and chemical weapons: venom. These complex chemicals can scramble your brain signals, paralyze your muscles, puncture your blood cells, even begin digesting you from within. But nature's most potent toxins might also contain the keys to a new generation of advanced drugs. Such drugs might help doctors treat heart attacks, cancer, diabetes, and other serious illnesses. Follow NOVA crews as they join scientists on a dangerous quest to track down and capture the world's most venomous animals - to find out both how they can kill us, and how they can save us. 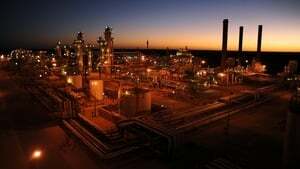 Can emerging technology defeat global warming? The United States has invested tens of billions of dollars in clean energy projects as our leaders try to save our crumbling economy and our poisoned planet in one bold, green stroke. Are we finally on the brink of a green-energy "power surge," or is it all a case of too little, too late? 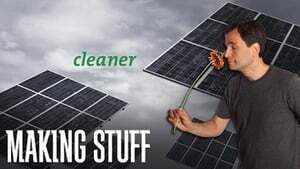 From solar panel factories in China to a carbon capture-and-storage facility in the Sahara desert to massive wind and solar installations in the United States, NOVA travels the globe to reveal the surprising technologies that just might turn back the clock on climate change. NOVA will focus on the latest and greatest innovations, including everything from artificial trees to green reboots of familiar technologies like coal and nuclear energy. Can our technology, which helped create this problem, now solve it? 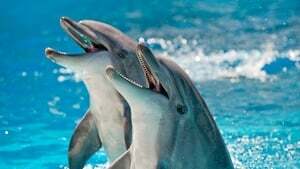 Episode 18 - How Smart Are Animals?